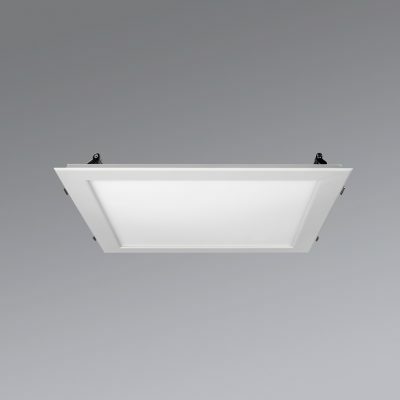 The MGL panel luminaires are available as lay-in luminaires for modular ceilings and as recessed luminaires with cover frames for wood, plasterboard and metal ceilings. 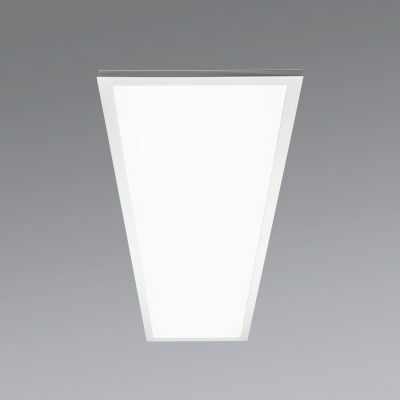 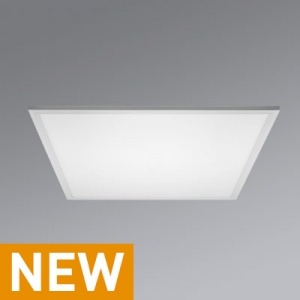 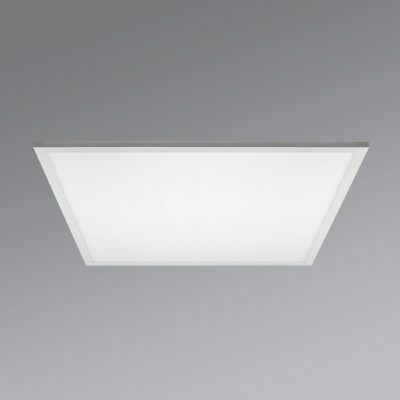 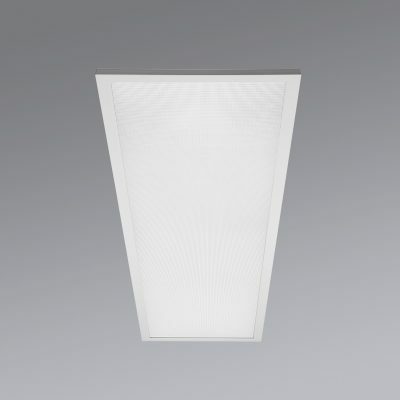 An attachment frame is available as an option to convert the lay-in luminaire into an attractive surface-mounted luminaire. 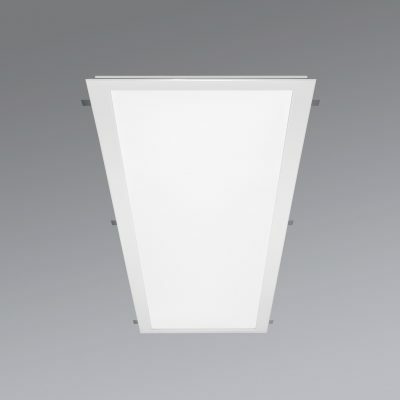 As well as the straightforward renovation of conventional louvre luminaires with fluorescent lamps to more energy-efficient solutions, the LED panel luminaires are also optimal for creating innovative lighting in a wide range of applications. 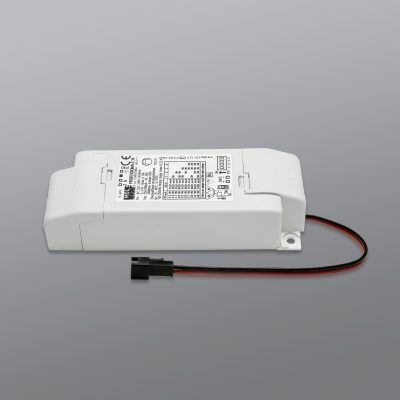 The MGL range offers the right panel for any applications and requirements. 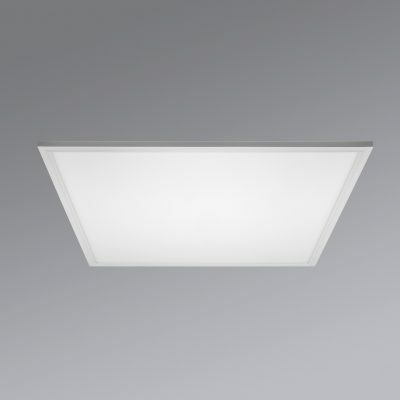 Even if especially good colour rendition is required, such as in applications for fashion, cosmetics or spa environments, MGL Licht has the right LED panel for the job.